For your convenience the Congress Secretariat selected the best hotels in Florence close to the Congress Venue at various price levels. CELLAI BOUTIQUE HOTEL. 3 minutes walk to ISGE Congress. 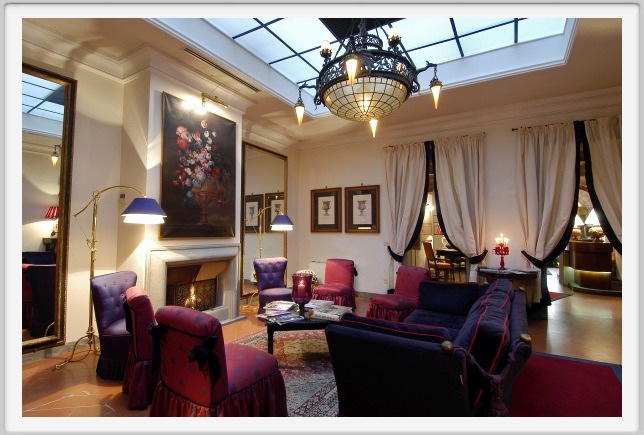 Charming Boutique Hotel located in the heart of Florence, entirely decorated with a charming style mix creates a classic atmosphere with contemporary glamour. 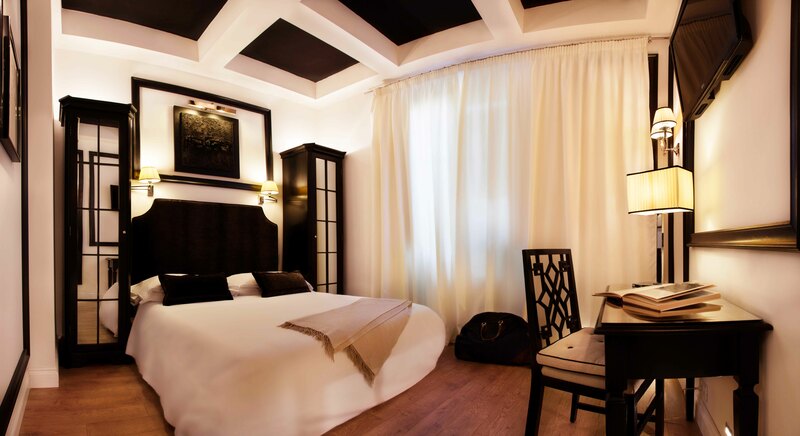 All rooms are individually decorated with warm lighting and elegant style. 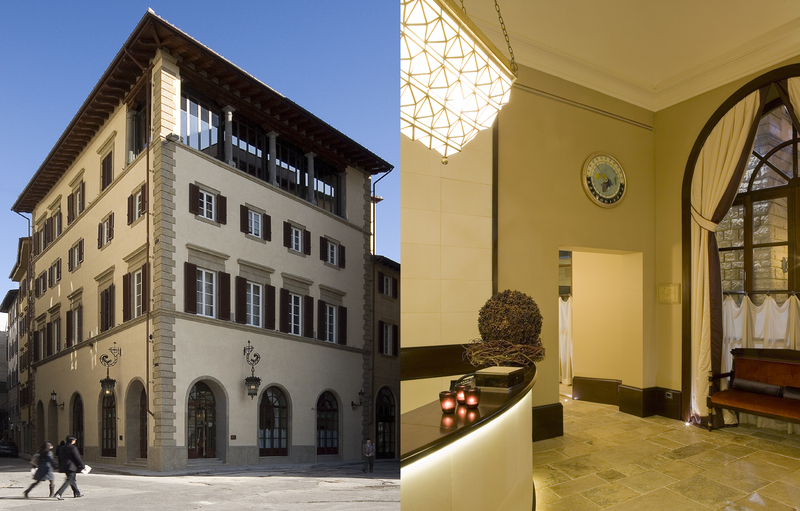 The NH Anglo American of Florence combines the allure of the past with comfort and modernity, to make every stay unique and special. The large, elegant hotel, located in a quiet central location between the Lungarno and Borgo Ognissanti, reflects the history and ancient charm of the city. 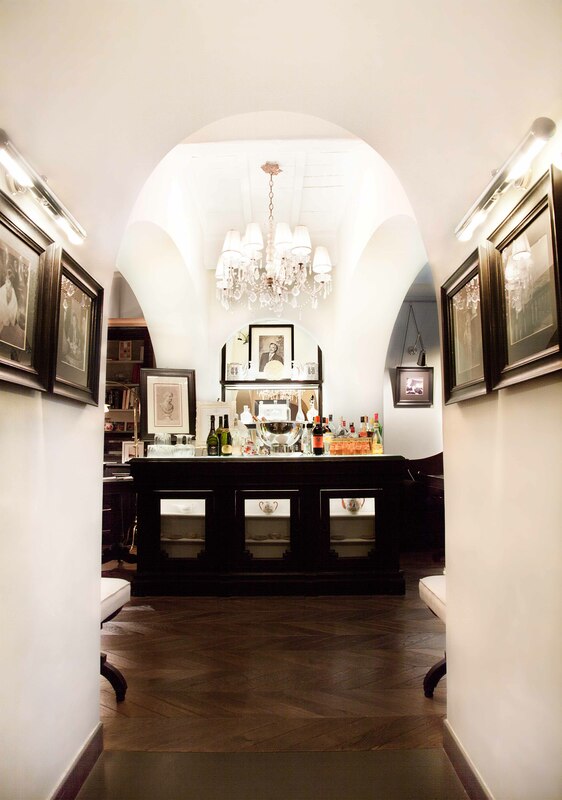 The furnishings, consisting of antiques and fine paintings from the 19th century Florentine school, welcome guests with an intimate, refined atmosphere. lovely winter garden, are an ideal place to welcome guests for informal meetings or elegant cocktail parties. An ancient Florentine residence in the heart of the city situated on the Lungarno Archibusieri facing the Ponte Vecchio, alongside the Uffizi Gallery. The property dates back to the 13th century, when it was built as an Augustine convent and retreat. Inside there are the remains of an ancient medieval tower, destroyed by the Ghibellini in 1260 and now partially restored. The modern library is decorated with original period frescoes which are in excellent condition”. The property combines rooms, Hotel degli Orafi and Suite Apartments, Orafi Tower, which have all been carefully restored and have private facilities including Wi-fi, telephone, mini-bar, safe, satellite TV and air conditioning. . You can even book the “Room with a View” immortalised in James Ivory’s romantic film of the same name, with its magnificent terrace overlooking the Ponte Vecchio and views of the hills that surround the city. 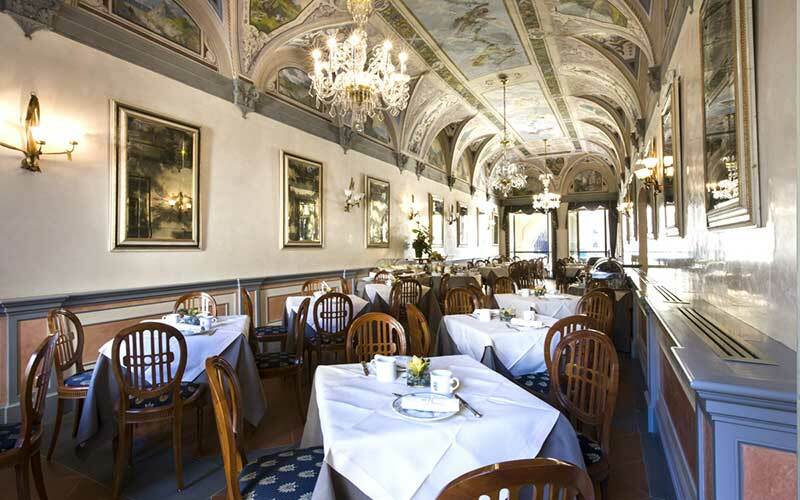 The breakfast room, which serves American breakfast, was once a ballroom with 19th- century frescoes and has a view of the River Arno and Via dei Georgofili. There’s also a panoramic bar with terrace and roof garden overlooking the Duomo and Palazzo Vecchio, where you can sit and have a drink to enjoy moments of true relaxation. Grand Hotel Adriatico is a 4 star hotel in an unique position, at only 200 metres from the Santa Maria Novella railway station and few steps walking from all major Florence’s touristic scenes. 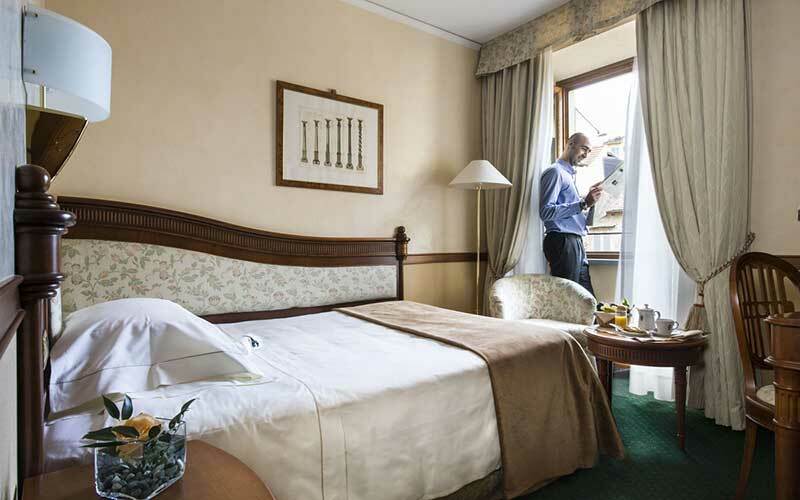 Among the 4-star hotels in Florence center, the BEST WESTERN Grand Hotel Adriatico is located in an extremely privileged position and hase the convenience of a spacious private parking with approximately 30 parking spaces. 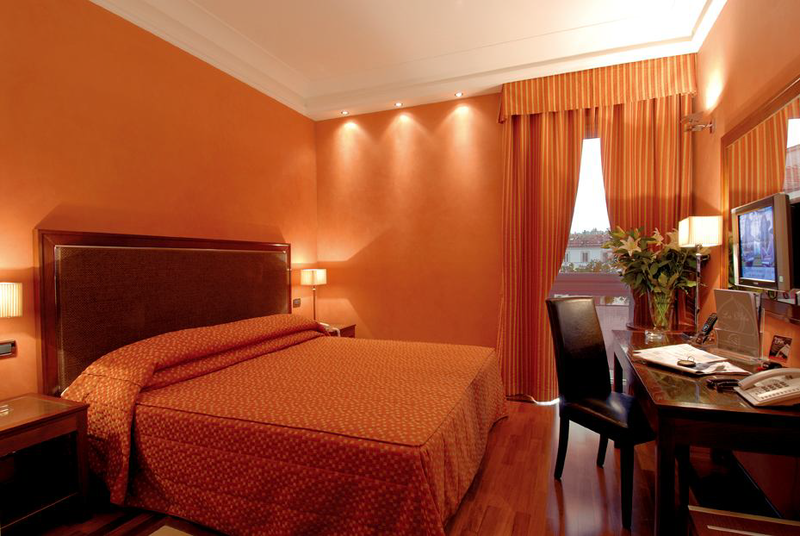 High standard international hotel, elegant and modern with 129 rooms with all comforts. Fitness corner free of charge at guests’ disposal. 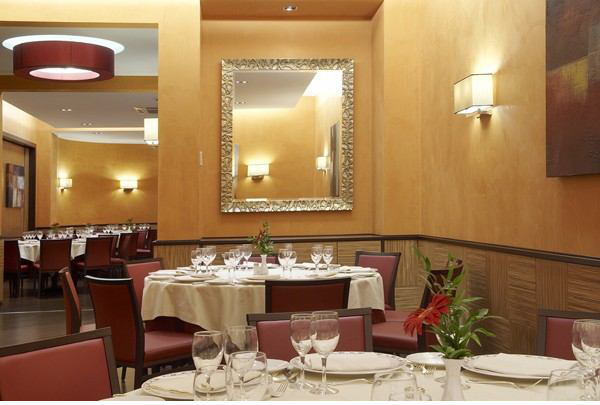 Restaurant Opera and Restaurant La Vela, where is always possible to taste the local and national specialities. 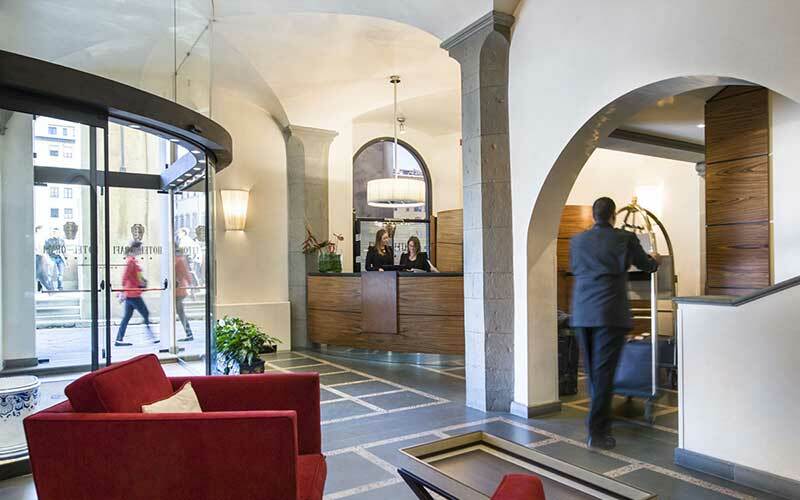 Hotel Roma is located in one of the most beautiful squares of the city, Santa Maria Novella, a few steps away from the most important museums, monuments and the Palazzo dei Congressi e degli Affari. The railway station and the Air Terminal are also very near by. 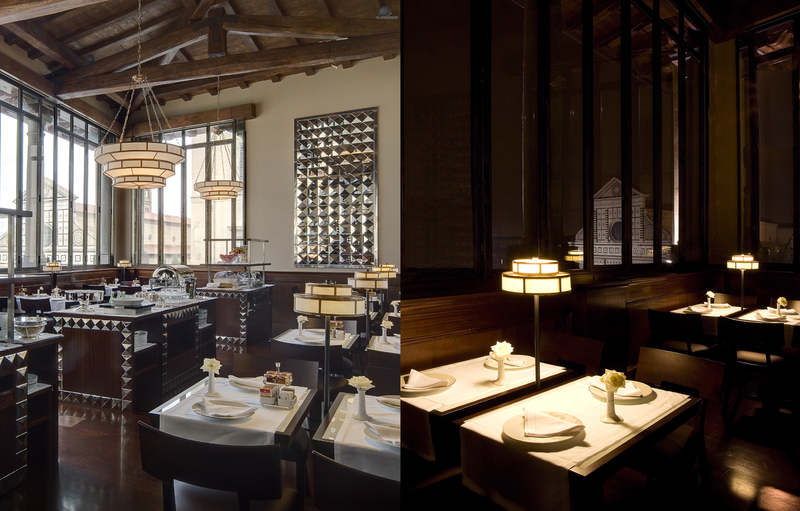 It is an ancient palace of the 18th century, considered as one of the finest 4 stars hotels in Florence, where the refined atmospheres of the hall, reception, conference room and the bar room are enriched by the polychrome glass windows created from the original design of Tito and Galileo Chini (1920). Hotel Roma has 57 rooms, all of which have ensuite bathrooms with either shower or bath. All rooms are fully air conditioned and are also equipped with colour television, radio, mini bar, hairdryer, direct phone, PC connection. If you book by deposit: A deposit of the cost of one-night’s accommodation must be paid at the time of booking. Please note that payment must be completed by February 1st, 2016. In case of cancellation up to 60 days before the date of arrival, the Organization will charge only for the cost of one night. In case of cancellation up to 30 days before the date of arrival, the Organization will reimburse 50% of the fee paid. No reimbursements will be paid for cancellations after February 1st. Reservations for which payment has not been received by February 1st, 2016 will be cancelled and the deposit will not be refunded. If you booking by Full payment: Full pre-payment must be made at the time of booking. In case of cancellation up to 60 days before the date of arrival, the Organization will charge only for the cost of one night. In case of cancellation up to 30 days before the date of arrival, the Organization will reimburse 50% of the fee paid. No reimbursements will be paid for cancellations after February 1st.